“We are proud to announce that our project was nominated for two awards in the “LABC Building Excellence Awards 2017”, for “Best Inclusive Building” and “Best Extension or Alteration to an Existing Home”. For further information, see the bottom of the page for the award submission for this project. The project received the Highly Commended Award in "Best Extension or Alteration to an Existing Home" category. 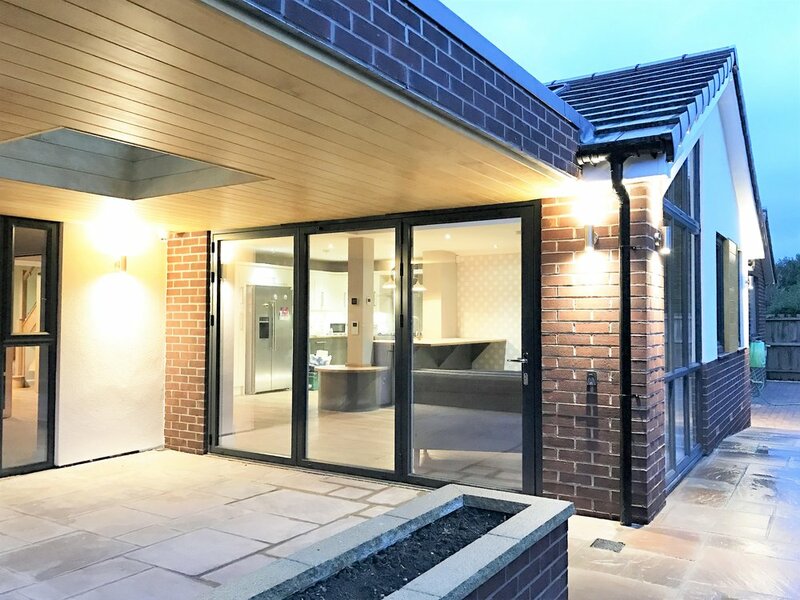 The project comprised of extensive remodelling, refurbishment and extensions to an existing detached dwelling, for the benefit of a disabled person and their family. Our services included assisting on the feasibility to agree outline designs with the care team, Occupational Therapist, Accommodation Experts and Litigation Solicitors. Our role grew from there to manage all parts of the development, to completing the building works onsite, by managing a Building Contractor. Find a video walk through of the project before and after, below. 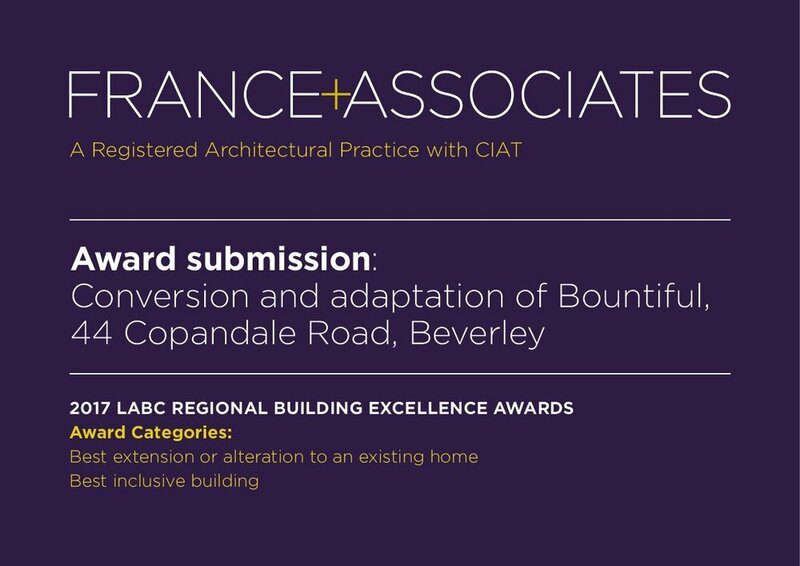 This project has been nominated for the LABC Excellence Award in the category for best extension or alteration to an existing house and best inclusive building and has been shortlisted as one of the finalists. Click the image to download our submission for the award.